Monica will be joining Summer@Eastman again this year to work with students in two different one-week institutes. She will lead Dalcroze Eurhythmics for Performers and Music Teachers (a general course, all instruments and experience levels welcome) and will work specifically with conducting students during Choral Artistry: Conducting, Pedagogy, Musicianship. Here, she talks about Dalcroze Eurhythmics and what she plans to cover in her summer classes. Many think of this as an approach focused on young children. Can you explain what will happen in these daily Eurhythmics sessions at Eastman this summer? Children’s applications actually followed Jaques-Dalcroze’s work with conservatory students. Since it’s a process of music education though, it’s often categorized with methods like Orff, Kodaly and Suzuki. In Eastman’s Choral Artistry institute, conductors approach music physically in order to discover new insights about music and its performance. Issues like momentum, weight, breath and resistance connect with phrase, meter, rhythm and dynamics, for instance, and we link that with conducting. In the Dalcroze Eurhythmics for Performers and Music Teachers course, I tailor the focus to the individuals who attend. One year, the group included a middle-school band director, a pre-school teacher, and a guitarist working on an advanced degree! 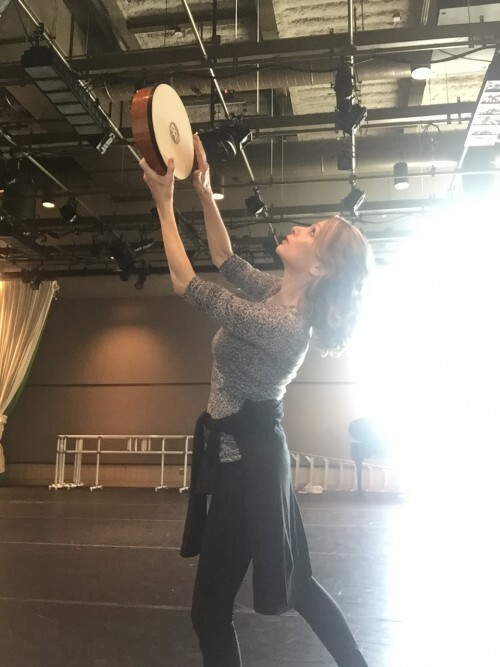 As with conductors, I link physical exercises with music concepts, and also use the classes as demonstrations of teaching techniques and lesson design. This class digs into what I consider the essentials of Jaques-Dalcroze’s approach. I want to help each student to create useful connections to their own work, in their own disciplines. They are free to email me with questions! Jaques-Dalcroze’s texts, and many of his scores, are available on IMSLP. I have some specific analyses on my website (“Ideas to Try” – musikinesis.com), and other information is available on the Dalcroze Society of America’s site. 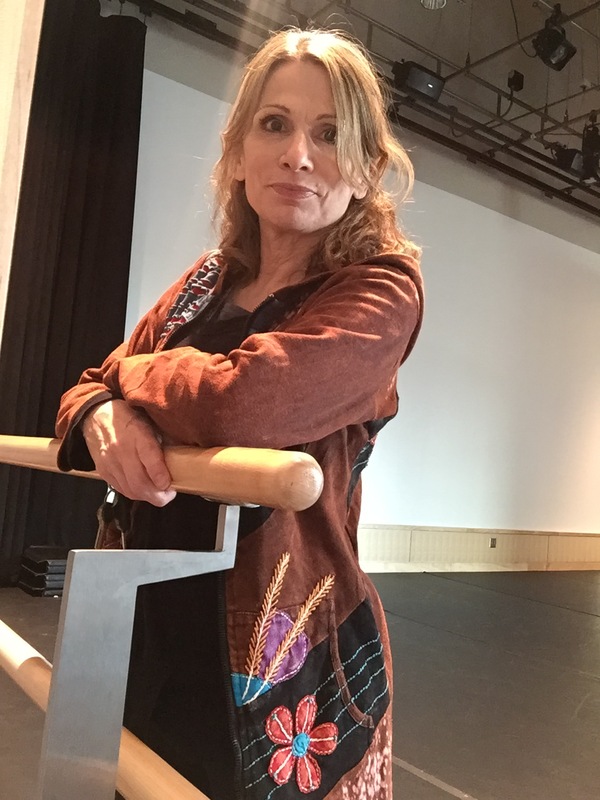 Monica Dale will teach Dalcroze Eurhythmics at two institute programs this summer: Dalcroze Eurhythmics for Performers and Music Teachers and Choral Artistry: Conducting, Pedagogy, Musicianship. Both programs run July 18-22, 2016. Visit summer.esm.rochester.edu for details and registration information.